John Aiken MAFS: The tragedy that made his marriage stronger. The tragedy that has always been a part of John Aiken's marriage to Kelly Swanson-Roe. 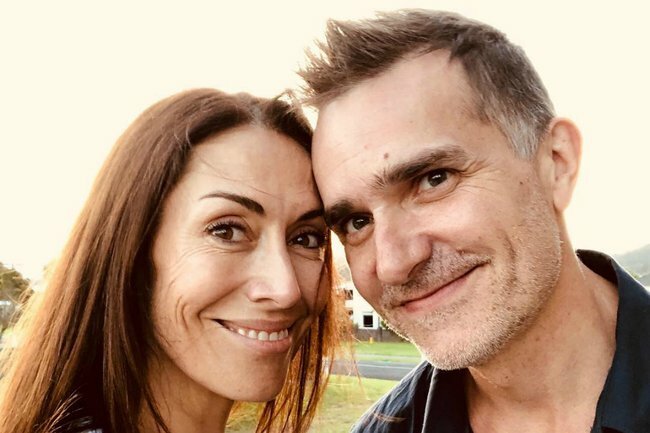 Whilst we all know John Aiken for dishing out relationship advice on Married at First Sight, little is known about his own marriage to Kelly Swanson-Roe. Although the track-record for couples lasting on MAFS is pretty… dire… he has been with his wife for 14 years now. 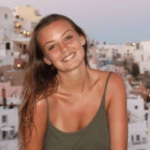 The story of the pair meeting comes after tragic circumstances. Swanson-Roe lost her first husband, Jon Roe, when he was killed – along with 20 others – at the age of 30 in a canyoning accident in Switzerland. The couple had only been married for three years. Swanson-Roe, who was 24 years old when her husband passed away, is a former journalist and TV presenter – it was on television that Aiken first saw her. When the pair met, Swanson-Roe was still grieving from her loss. Aiken revealed in an interview with 9honey, that when their romance began, he decided to “embrace” her heartbreaking past. The couple have been together for 14 years and have lived in Australia for the past 10. On Instagram the former journalist recently paid tribute to her late husband, 19 years after he passed away, alongside a throwback photo of the two. Aiken and Swanson-Roe, who is now an Interior Designer, share together a son, eight, and a daughter, six.